Draft us in to keep your draughts out! 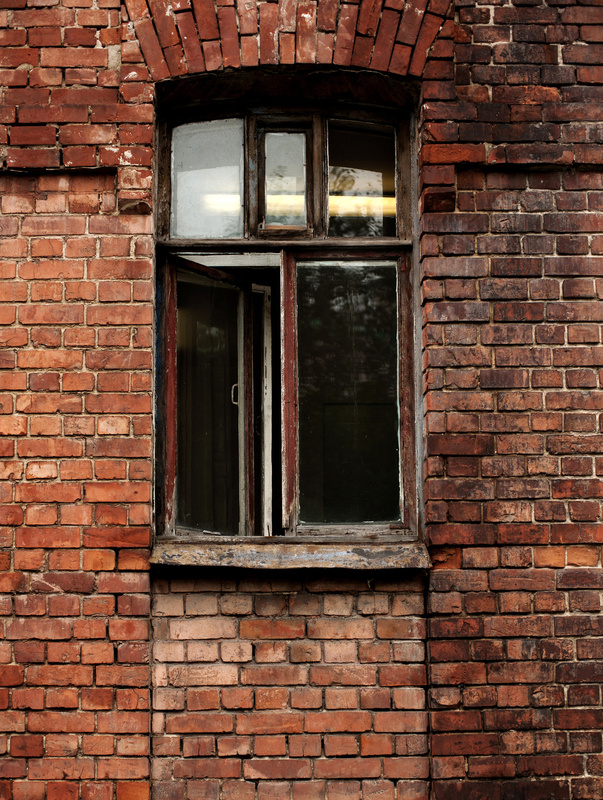 Are your windows old or outdated? Experiencing rising energy bills? As an established provider of domestic window replacement services we offer a wide selection for your home of business. High quality windows are a fantastic investment and will reap benefits for years to come. To schedule a no obligation estimate from a dedicated and experienced team, contact us today.